If your Windows is updated to the latest version there might be some problems with the specific security update that needs to be repaired or reinstalled. Go to your game’s installation path, usually C:\Program Files (x86)\Origin Games\Name Of The Game. Then open the _Installer folder. After that open the vc folder. If you only find one folder in there, open it and move on to the next step. If there are more than one folders, open the older one first. The folders are named by years, so if you see a vc2013 and a vc2015 folder, open vc2013 first. Follow the next two steps for the older folder, then repeat those two steps for the newer one. In redist, find both the x86 and x64 versions of vcredist.exe. Run each to install. After all these steps, your game should run smoothly without any error. If you receive an error that you are missing msvcp100.dll or another .dll file, download and install these few things we have mentioned below. 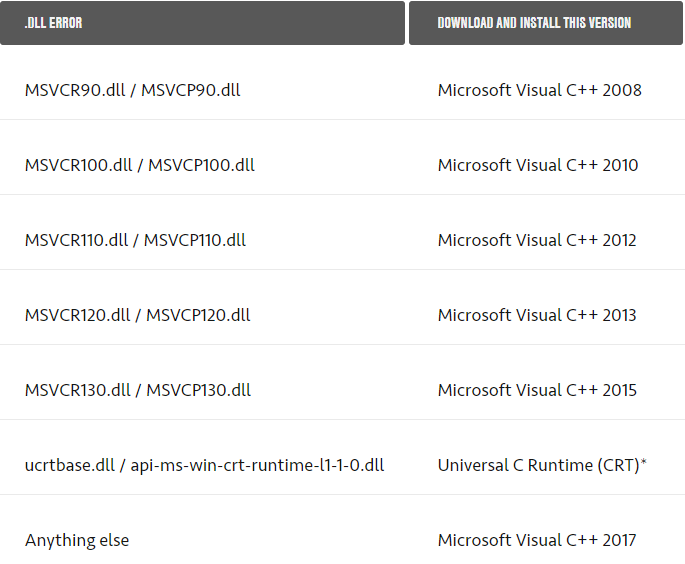 You have to head over to Microsoft’s articles on the latest supported Visual C++ downloads. Find the version that you are going to need. Follow the instructions to download the VC++ package and any additional downloads needed for your version. You might have to choose either vcredist_x64.exe if you are using a 64-bit version of Windows, or vcredist_x86.exe if you have a 32-bit Windows. 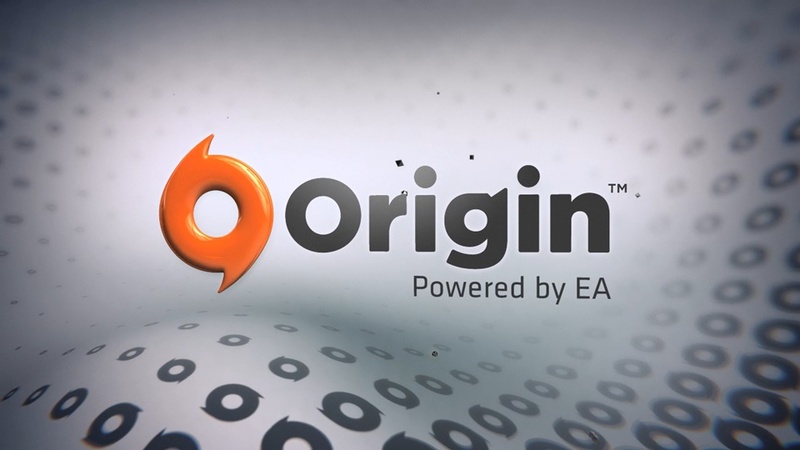 ← How to Turn on Login Verification for your Origin Account?